Dr. Lisa Pescara-Kovach recently appeared on 13abc’s In Touch with Jeff Smith. The interview was to continue the community conversation regarding youth suicide, upon on the anniversary of the Parkland , FL school shootings. Dr. Pescara-Kovach is an associate professor with tenure of educational psychology at The University of Toledo where she serves as the Director for the Center for Education in Targeted Violence and Suicide. In addition, she is an advisory board member for the National Behavioral Intervention Team Association (NaBITA). 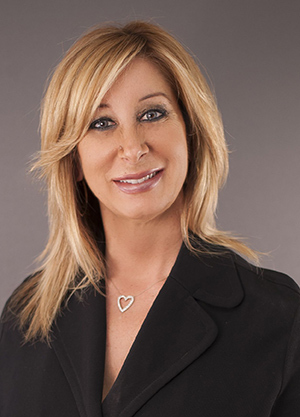 To learn more about Dr. Pescara-Kovach and her work, click here. This entry was posted on Tuesday, February 12th, 2019 at 11:20 am and is filed under Uncategorized .